Those sailors and others who couldn't get fresh fruits and vegetables suffered bleeding under the skin, ulcers and joint weakness. That's because vitamin C, also known as ascorbic acid, is key to the production of collagen, a protein that aids in the growth of cells and blood vessels and gives skin its firmness and strength [source: WebMD]. Vitamin C also helps create scar tissue and ligaments, and it helps your skin repair itself [source: Milton S. Hershey Medical Center]. 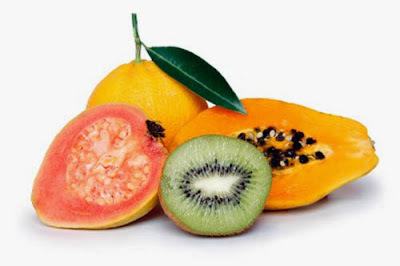 Research suggests that vitamin C may also reduce sunburn caused by exposure to ultraviolet B radiation and prevent the consequences of long-term sun exposure, which can lead to skin cancer [sources: University of Maryland Medical Center, Bouchez]. This doesn't mean you can take vitamins or apply topical vitamin C and then bake safely in the sun, but you can help keep your skin healthy and supple by making sure you get enough of this antioxidant vitamin [source: Bouchez].